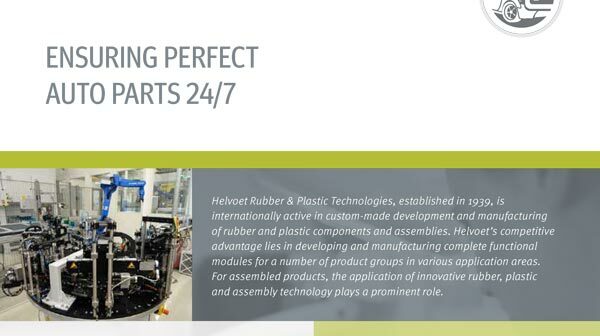 Download our new case study on a cutting-edge Assembly & Verification setup for an automotive client. Learn how the latest automated technologies are protecting brands and simplifying production. 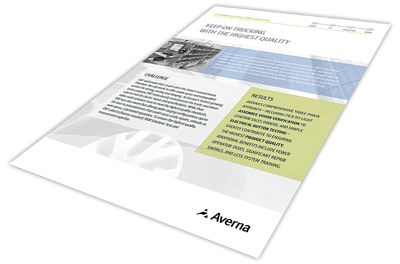 Averna’s comprehensive three-phase approach – including pick-to-light assembly, vision verification to confirm sales orders, and simple electrical button testing – greatly contribute to ensuring the highest product quality. Additional benefits include fewer operator tasks, significant repair savings, and less system training. 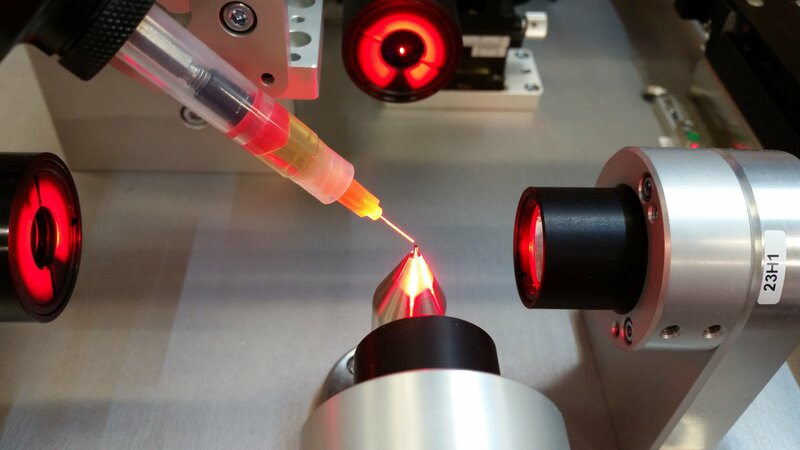 Download this Océ success story to see how we implemented a self-calibrating Vision System and volumetric glue-dosing solution to take variability out of production, delivering many long-term benefits. 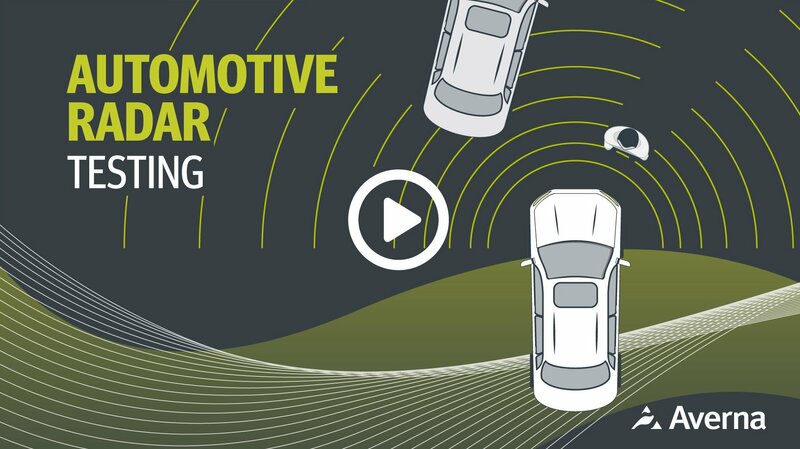 Automotive radar is becoming a critical component in our cars, but can be difficult to test quickly and efficiently. Watch this video to see how we solved our customer’s challenges.